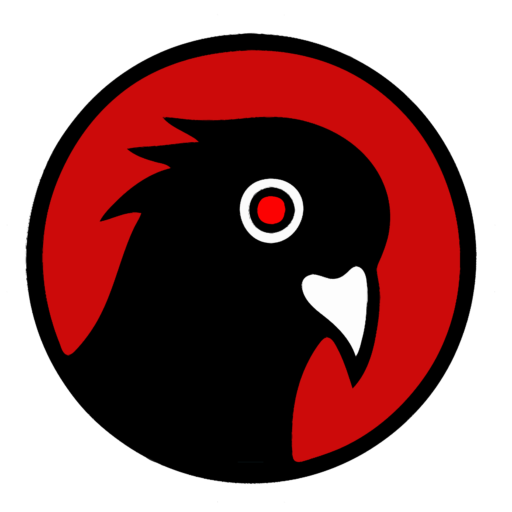 Get Black Pigeon’s personal email address that has been created exclusively for patrons at this level. You can email about anything you’d like and get a very quick response. Suggest a topic? Maybe we can work it out together.